ZIMBABWE means ‘house of stone’. The name comes courtesy of the great rocky ruins that are dotted over much of the country’s landscape, and which have been central to the ways in which the country has made and remade itself over the centuries. Having gone through one of the continent’s most bitter liberation wars, Zimbabwe is a country that has come to be defined by struggle. Central to it all is the struggle over history. My own struggle for history begins in dislocation. A few months after my maternal grandmother Mbuya Lilian Chigumadzi’s passing in October, I visited her father’s old homestead, tucked into a valley of granite hills near the town of Mutare in Zimbabwe’s eastern highlands. I went there as I began to look for the answers that family and national history could give me to make sense of both the loss I felt because of Mbuya Lilian’s passing and the uncertainty that president Robert Mugabe’s ousting in November had caused. 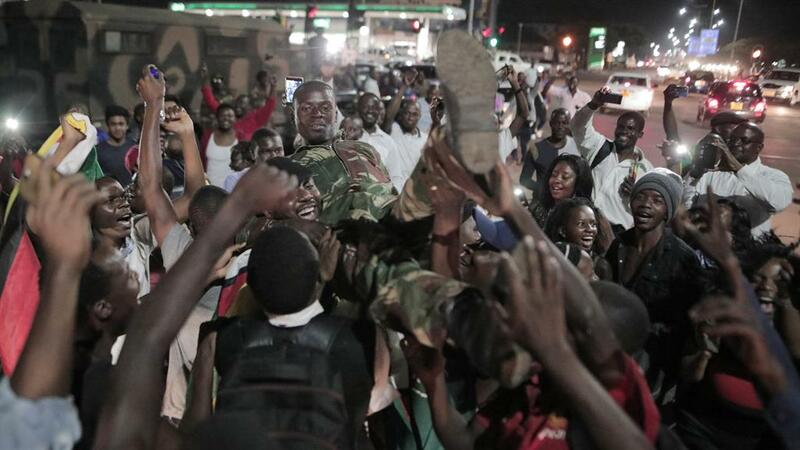 In the midst of the de facto coup, Mugabe’s impending removal felt as if the bottom half of one of Zimbabwe’s famous granite balancing rocks was being dislodged while we were still sitting on top of it. Where we were, suspended perilously above the ground, was not good — but where were we going to fall? The most famous stones in Zimbabwe are the ones used by the ancestors of today’s Shona people to build the ancient civilisation of Great Zimbabwe, near the present-day town of Masvingo. This ancient city became central to the battle for history staged by the minority settler regime of Rhodesia and the nationalist movement that would eventually liberate the country. For decades, Rhodesians argued that the civilisation could not have been built by the ancestors of the very same ‘natives’ who had only recently ‘come down out of the trees’. 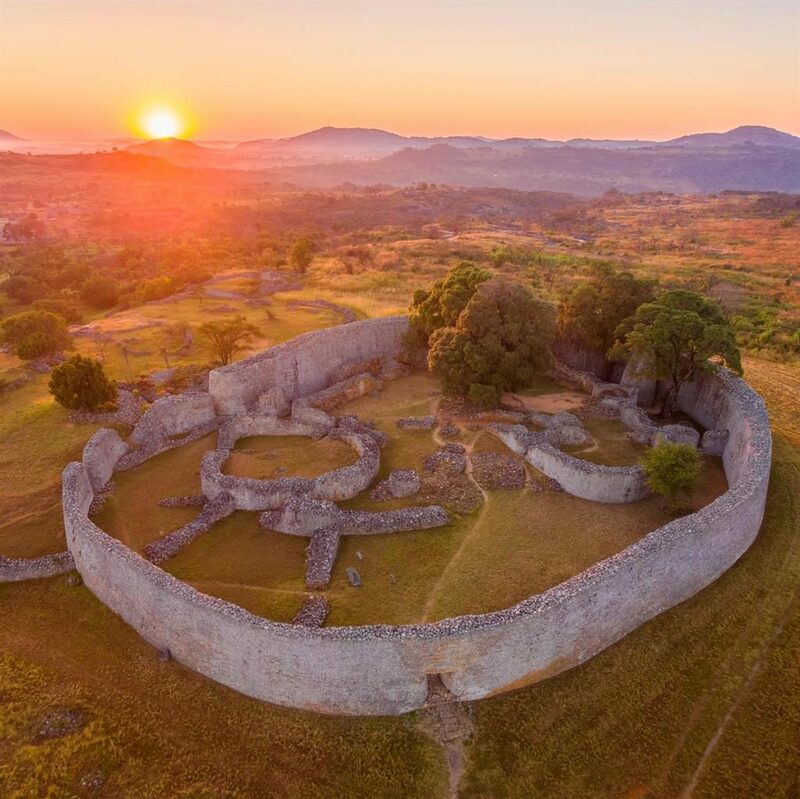 But with time, Great Zimbabwe was eventually reclaimed as a symbol of a proud African past. By the early 1960s, following nationalist leader Michael Mawema’s use of the name to refer to the country, liberation movements were naming themselves after ‘Zimbabwe’. In my own search for certainty, the imposing granite rocks that surround my great grandfather’s home, including outcrops on which millennia-old San rock art is painted, would have made the perfect foundation for an origin story — a rock-solid moment in the past on which to stake my family’s claim to Zimbabwe and its history. 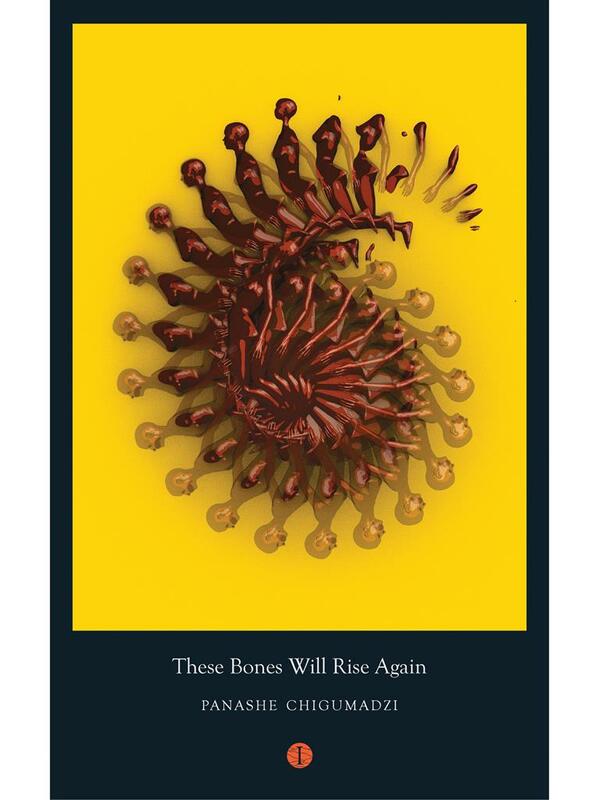 Along the journey towards completing my book, These Bones Will Rise Again, I learn that history does not quite work that way. It is much less certain, less straightforward. 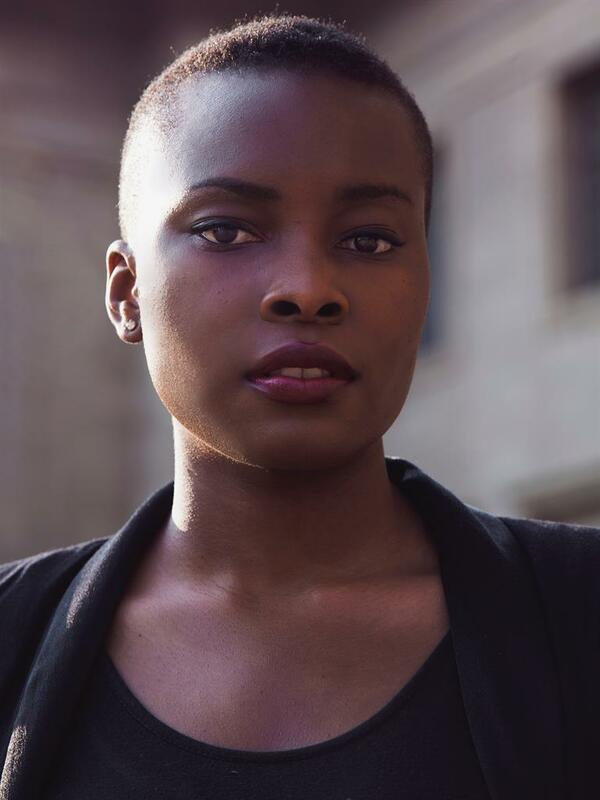 I discover that instead of looking for the certainty of answers, I will find what I am looking for in the questions that, like a torrent of granite boulders, will crush the old certainties cast in Zimbabwe’s great house of stone. From this we can be born again with possibilities for a new past, present and future that is liberatory to all who love the country.